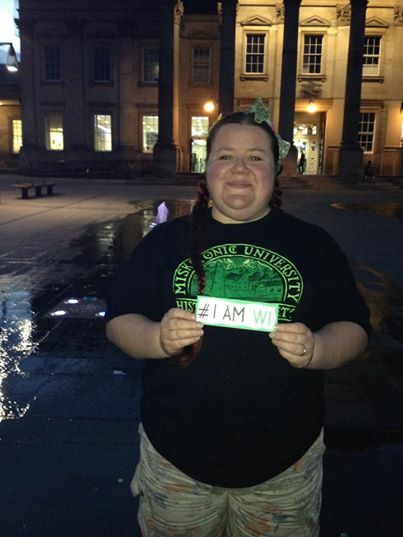 #iamwi | Crowlas & Ludgvan W.I. Today, October 1st, was a very special day for the WI in the world of social networking. 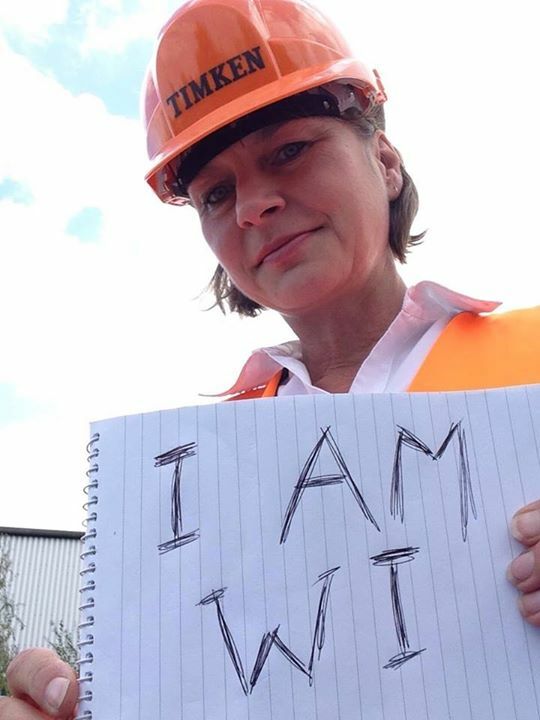 We set about to dispel all the old stereotypes about WI women and to show the world that we come from all walks of life, are women of all ages and we’re also a little bit nuts. 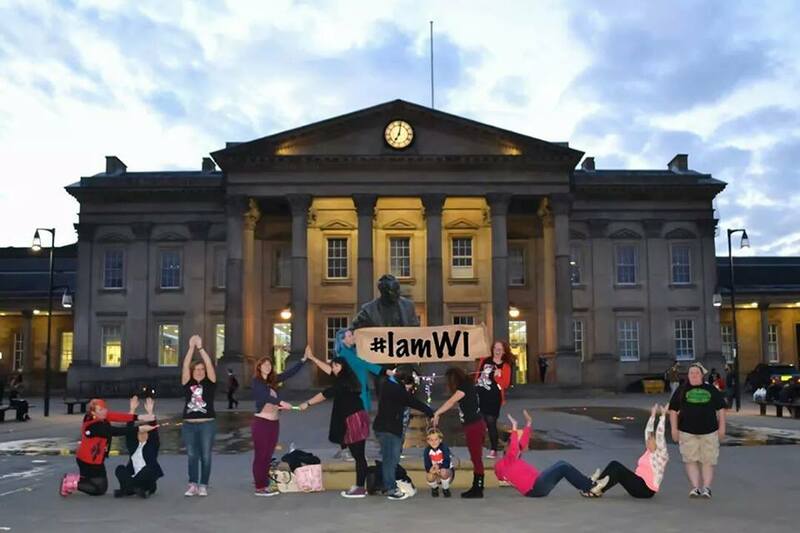 WI members were asked to take ‘selfies’ of themselves holding signs saying “I am WI” and to post them on Facebook with an #iamwi tag. Women from all over the country joined in! If you haven’t posted your photo yet, it’s not too late! Get that phone or camera out and snap away, then post your picture here. This entry was posted in Uncategorized and tagged NFWI, publicity, social networking. Bookmark the permalink.